Acids are essentially divided into alpha hydroxyl acids (AHAs) and beta hydroxyl acids (BHAs). While both groups of acids are naturally derived from various foods, mostly fruits and plant-based sources, they differ in effects. 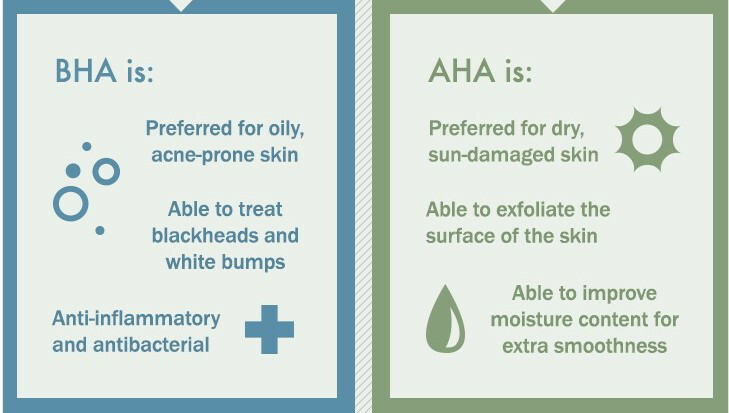 As BHAs are fat soluble and do not dissolve in water unlike AHAs which are water soluble and milder, BHAs are capable of penetrating deep into skin pores to treat oily, acne-prone skin peppered with blackheads and whiteheads. Familiarising yourself with these 5 main acids is the start of your pathway to glowing skin. 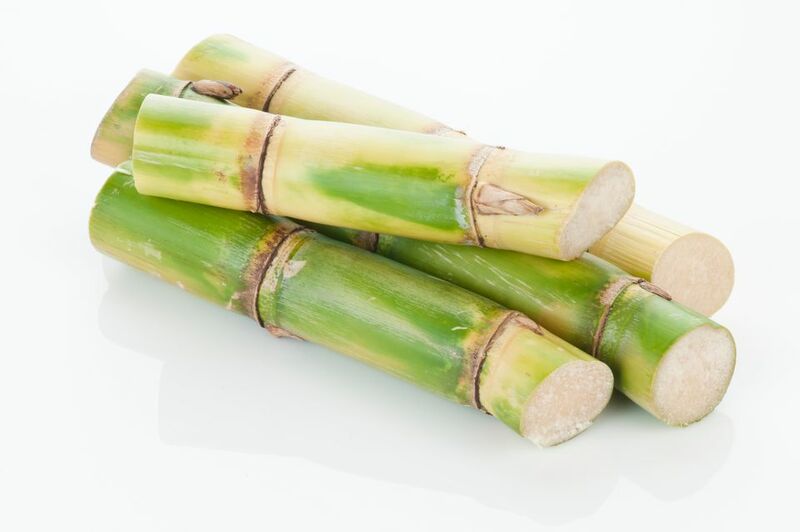 Derived from sugar cane, glycolic acid is well-known for its anti-aging and brightening properties. This all-time favourite AHA (if lasers aren’t your thing) dissolves the cellular glue between dead skin cells, reducing unwanted shine and improving acne. This severance also jolts collagen synthesis, reducing wrinkles for a clearer and younger-looking skin. “As glycolic acid has the smallest molecules of any AHA, it is able to reach into the deepest layers of the skin. Consequently, it is widely used in skincare to effectively tackle dull skin and hyperpigmentation,” says Dr Michelle Lim, Aesthetic Consultant at SW1 Clinic. Try: Formulated with aloe vera gel and glycolic acid, SW1 Sleep Mode is best for non-sensitive, normal to oily and blemished skin types. This gentle serum works overtime, peeling a few years off your face while you sleep, to surprise you with an unbelievably refreshed, smooth and radiant complexion in the morning. 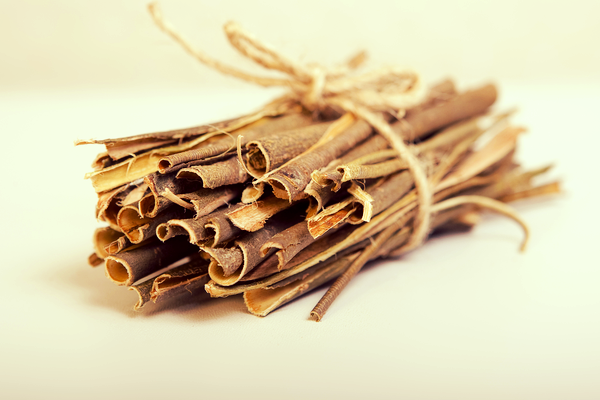 Derived from willow bark (Salix Alba extract), salicylic acid is the undisputed choice for acne, oily skin with open pores and blackheads. This BHA with its potent anti-inflammatory property purges pimple-causing bumpy comedones, kills angry p. acnes bacteria to stop acne in its tracks and refines pores. Try: SW1 Special Effects is the pigment-correcting solution in a tub. In addition to salicylic acid, where this doctor-inspired concoction comes up trumps is its unique combination of mequinone (superior and safer than hydroquinone), retinol and arbutin. Salicylic acid not only targets oily and acne skin but it also exfoliates dead cells, allowing deeper penetration of the other active ingredients resulting in superior complexion benefits and whitening effects. Desire skin as soft and beautiful as Cleopatra’s? Lactic acid found in milk and yogurt is the key! Perfect for sensitive and drier skin types, this mild acid boosts skin’s overall texture by delicately exfoliating, nourishing and lightening. “It further accelerates cell turnover and inhibits melanin production to erase fine lines, diminish acne scars and turn up the radiance,” says Dr Chua Han Boon, Aesthetic Consultant at SW1 Clinic. Try: Milk Peel is the go-to treatment for brilliant skin. It harnesses the prowess of an ultrasonic peeling system (using sound waves), lactic acid with a customised cocktail of fruit acids to remove glow-cloaking surface dead cells. Permeation of a clearing and whitening serum as well as a facial wrap, which maximises calming and cell regenerative benefits, signal the end to this total rejuvenating skin treat. Hyaluronic acid is the popular acid in town made famous by being used as injectable fillers. Although it’s a natural chemical substance found in the body, it depletes with age. A hyaluronic acid deficit results in visible skin laxity, rough texture, dryness and wrinkles. “A potent humectant that holds 1000 times its weight in water, hyaluronic acid is excellent in reversing the signs of ageing by boosting skin vitality and vibrancy,” says Dr Lim. Try: Restore volume and achieve the supple and gloriously healthy skin of yesteryears with Revitalift where a series of virtually painless microinjections of pure hyaluronic acid stimulates collagen production, resuscitating tired and aging skin. If you’ve trypanophobia, try award-winning SW1 Miracle Lift that is rich in age-defying ingredients and embrace a youthful-looking visage. 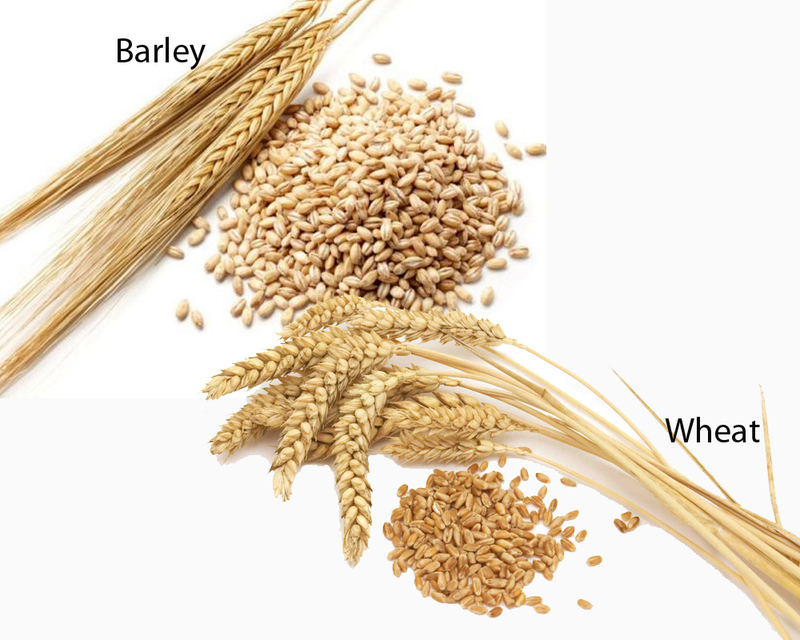 Obtained from barley and wheat, azelaic acid boasts triple benefits of exfoliation, anti-inflammation and brightening. “When used in tandem with glycolic acid, stubborn discolorations such as melasma stand little chance,” says Dr Chua. Try: SW1 Skin Rescue is a clever choice to wipe off all traces of acne – pimples, clogged pores and pesky acne marks – and pigmentation. Additionally, its ability to reduce skin redness such as rosacea makes it a winning triple duty product. SW1 Clinic is an all-in-one beauty destination voted “Comeback of the year 2017” by Skinmag. Helmed by Dr Low Chai Ling & Dr Kenneth Lee (who were founders of The Sloane Clinic before they left in 2017), this awe-inspiring new age aesthetic concept in the heart of Singapore at Paragon Medical Suites represents an amalgamation of forces as it delivers aesthetic medical, plastic surgery, hair aesthetic and medical spa services under one roof.